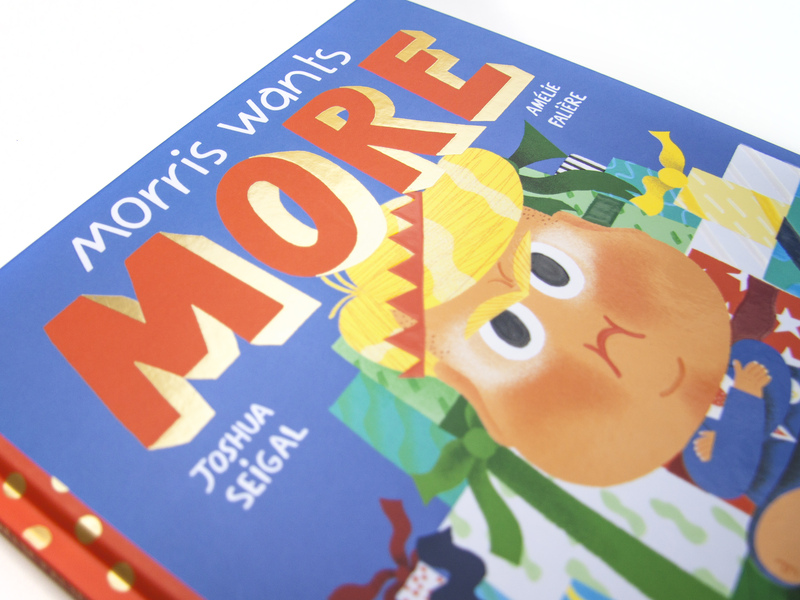 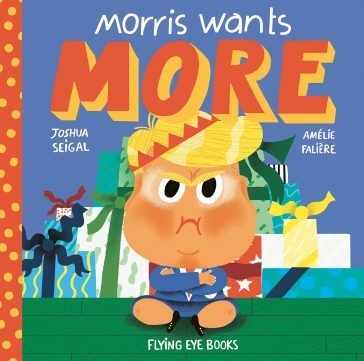 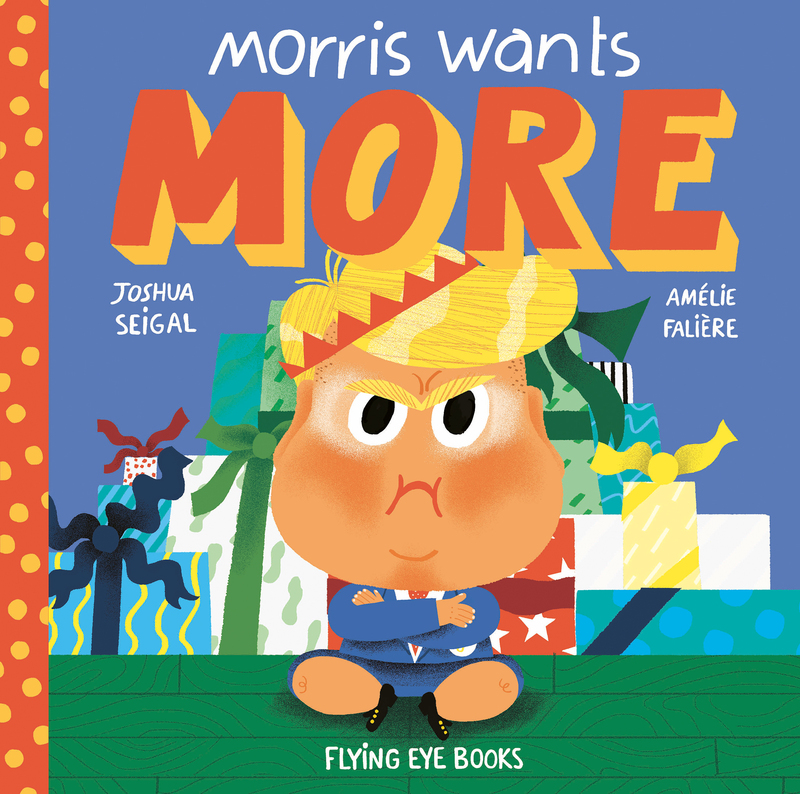 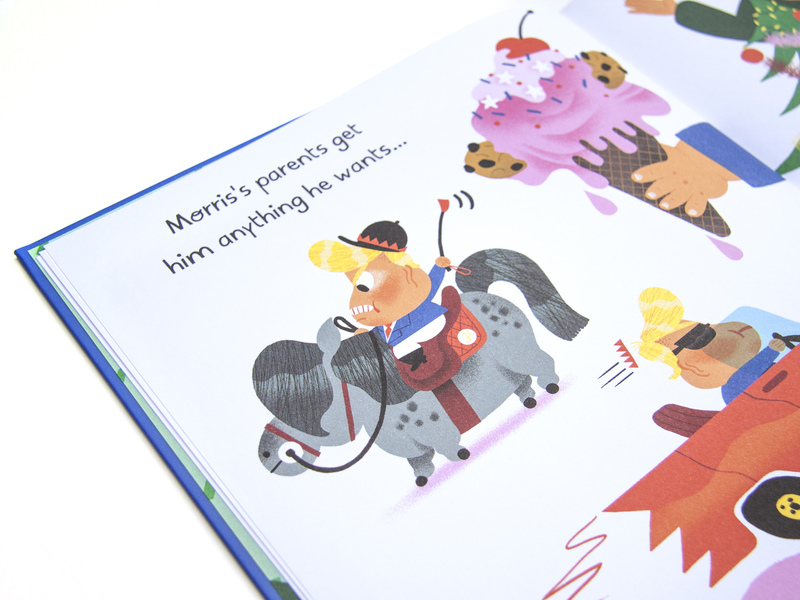 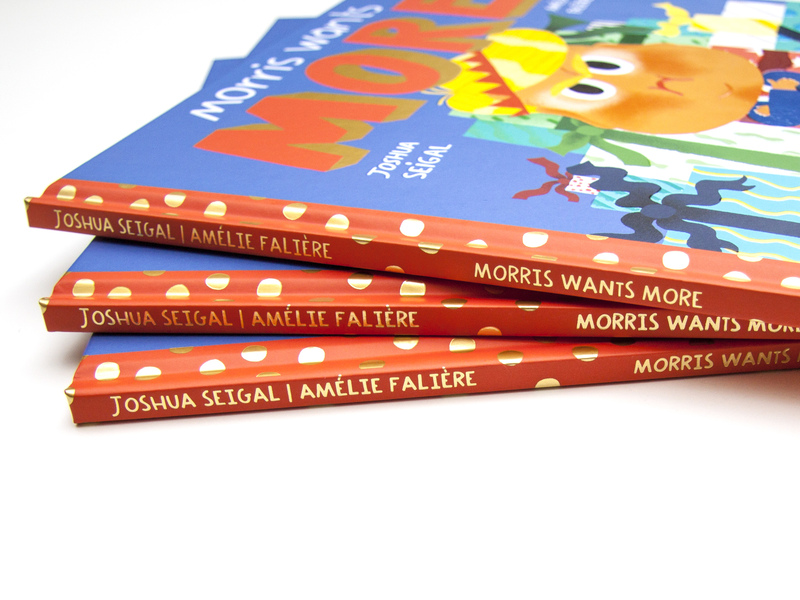 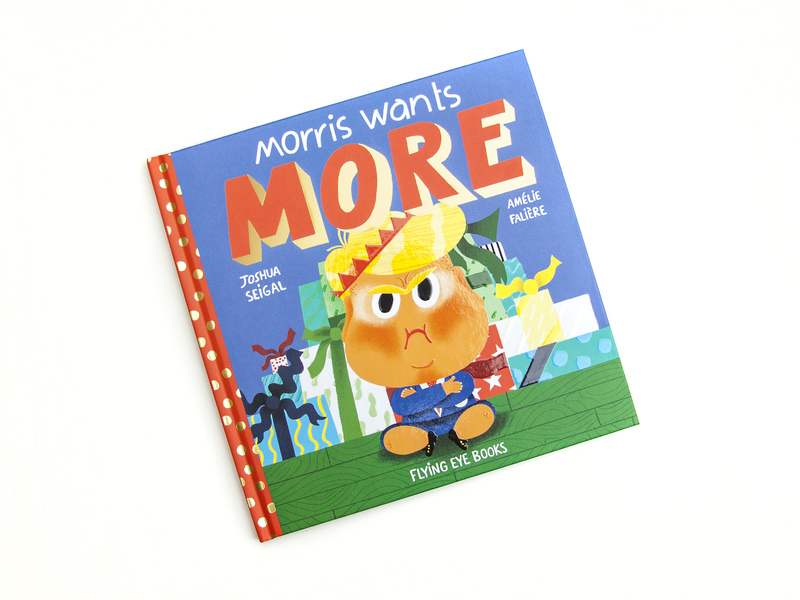 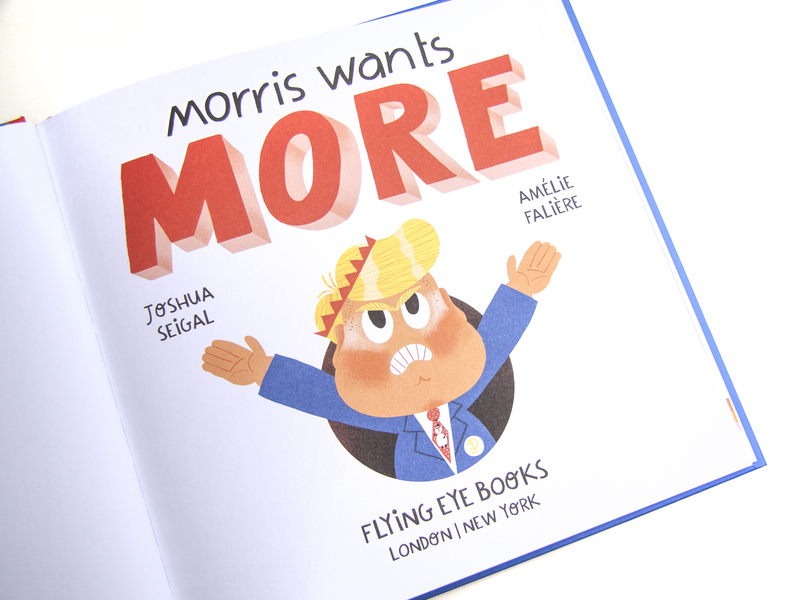 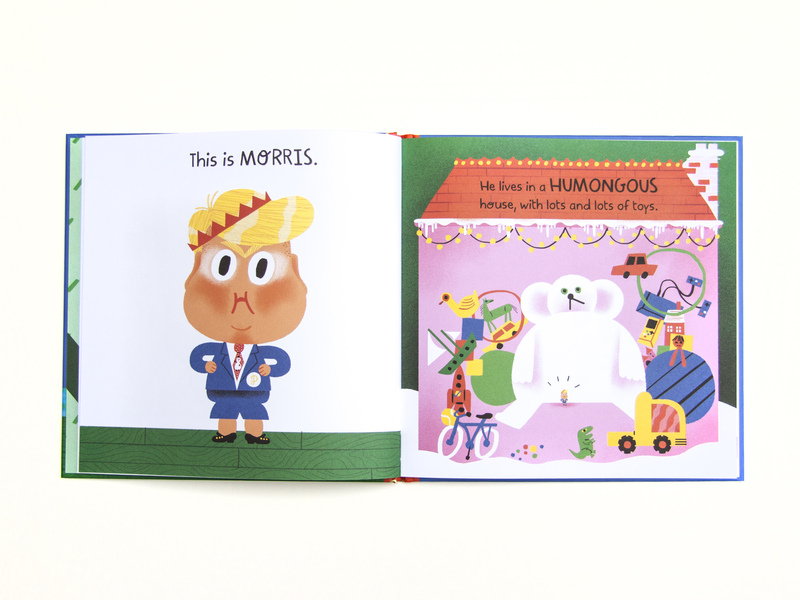 Prince Morris is used to getting everything he wants, and this Christmas he wants the biggest and best present ever. 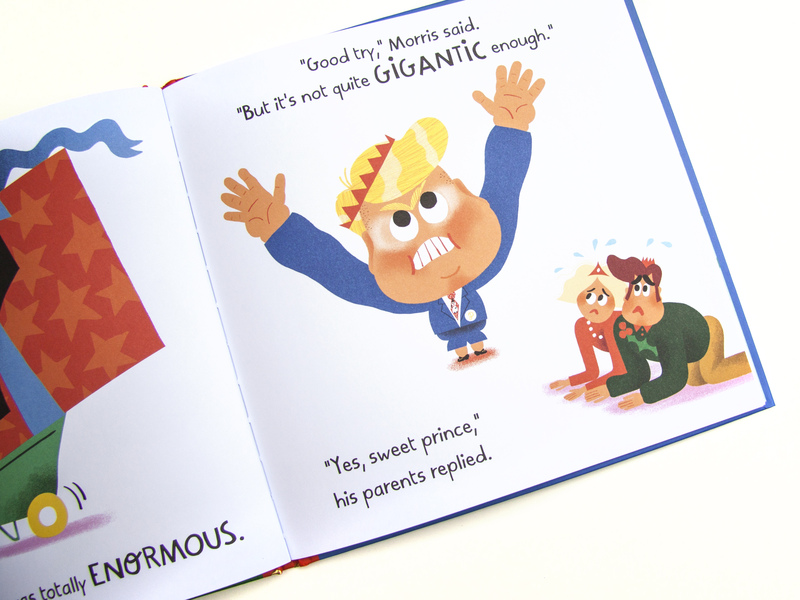 His parents try to do everything they can to please him… with disastrous consequences! 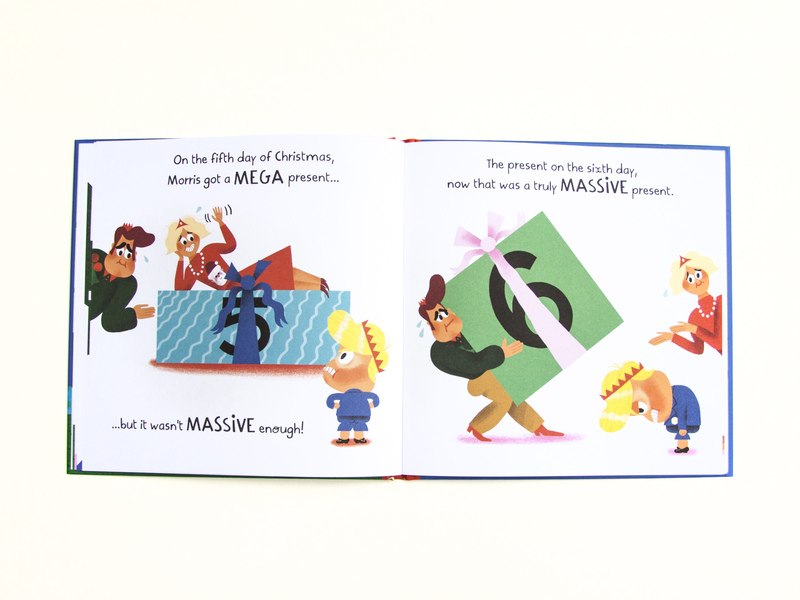 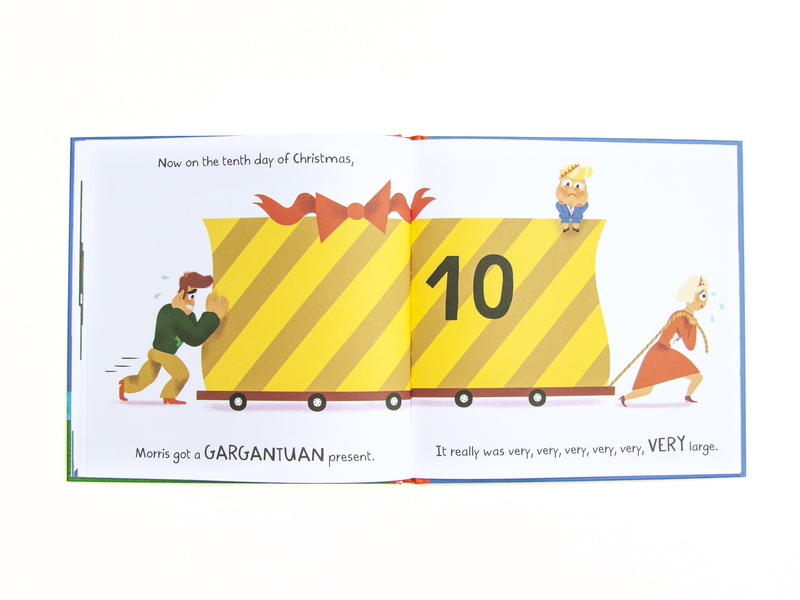 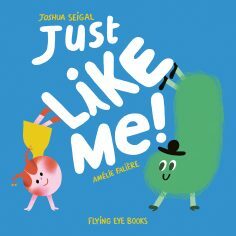 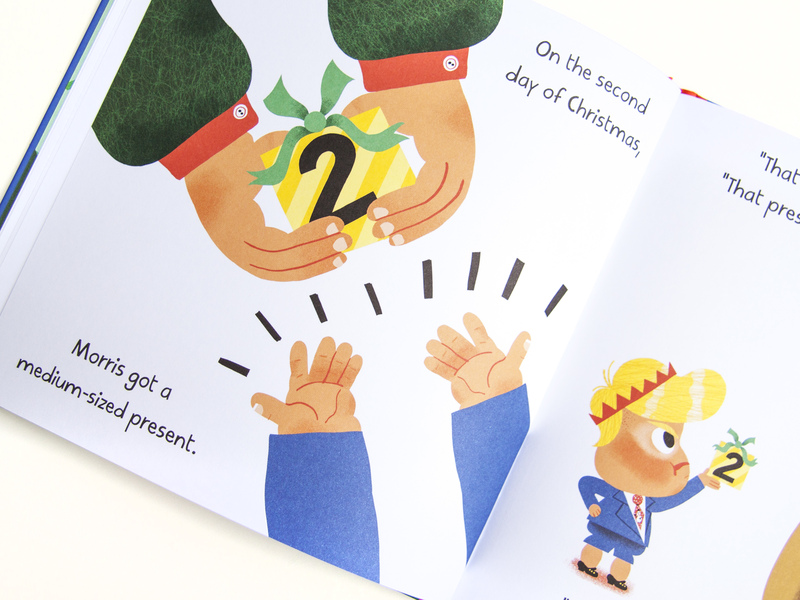 This anarchic re-imagining of ‘The Twelve Days of Christmas’ by the creators of Just Like Me! 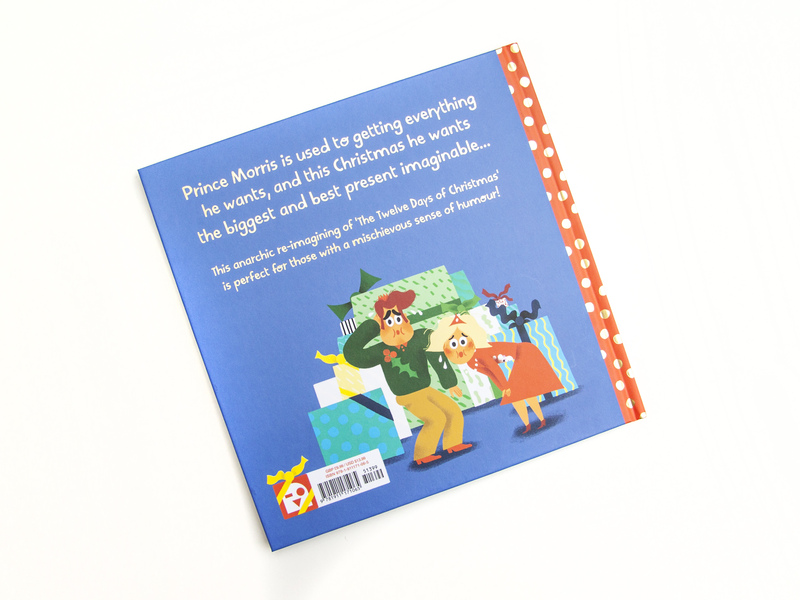 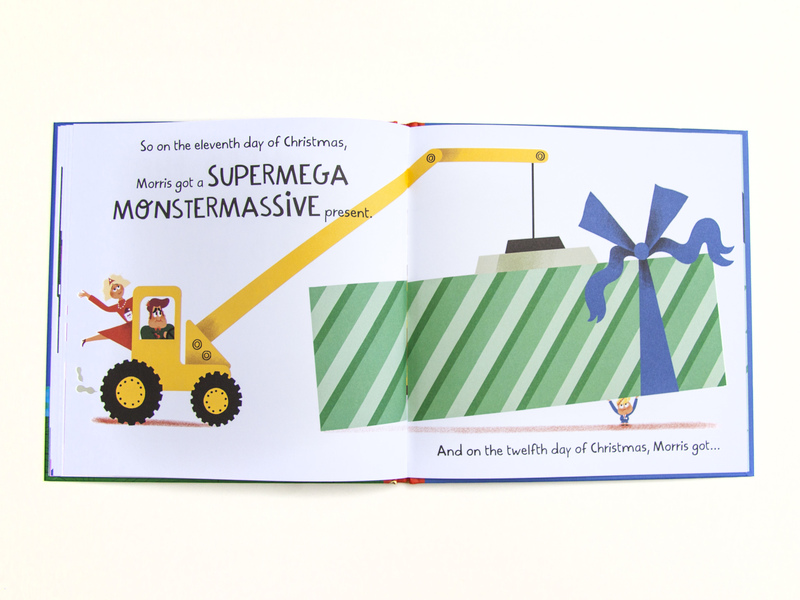 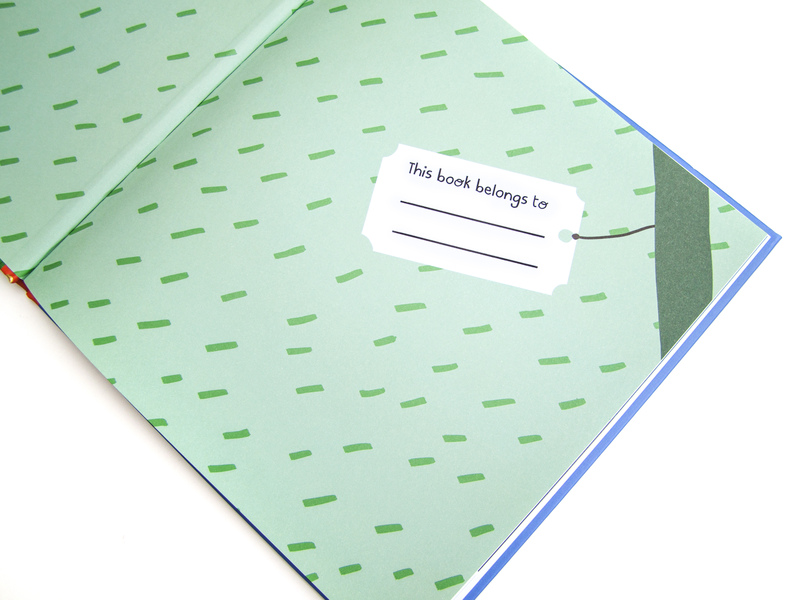 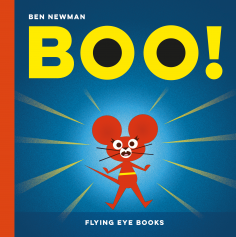 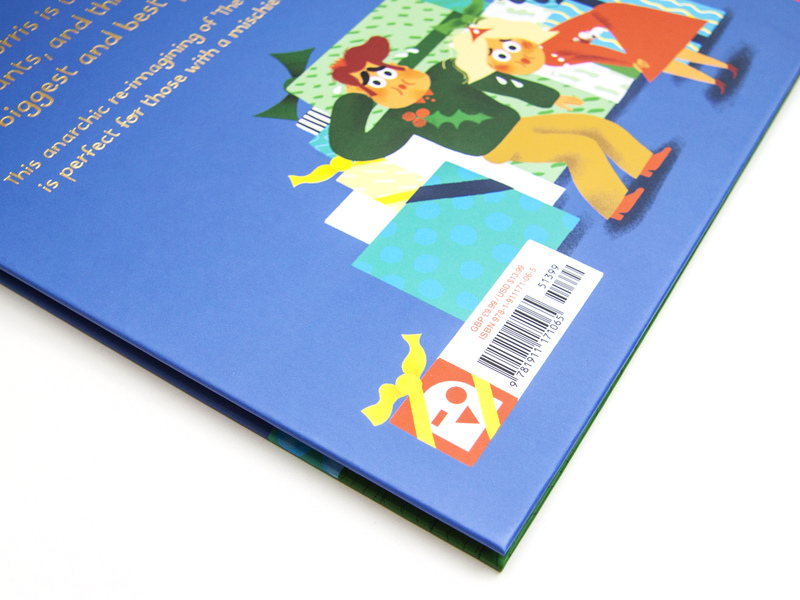 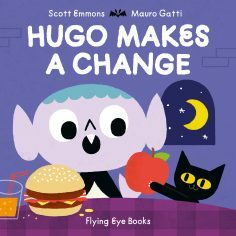 is the perfect festive book for those with a mischievous sense of humour.